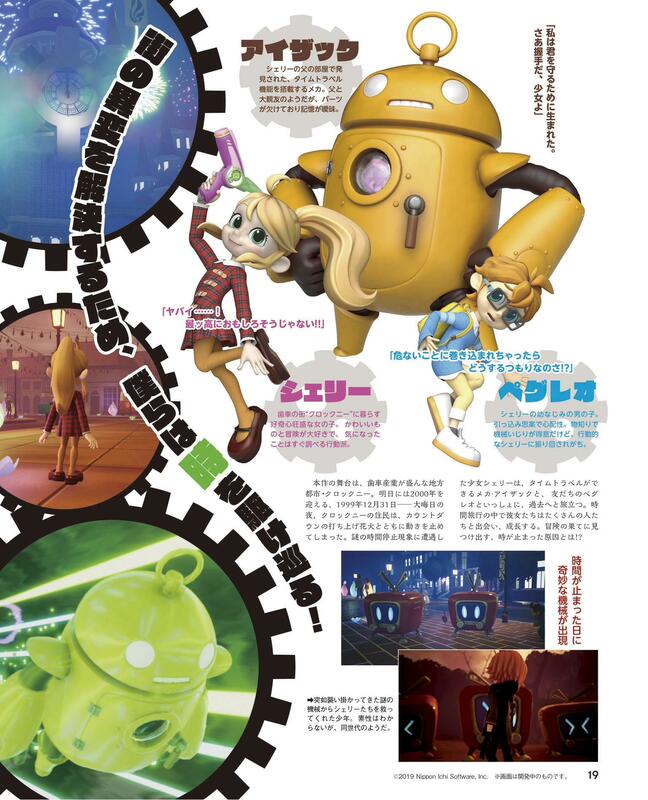 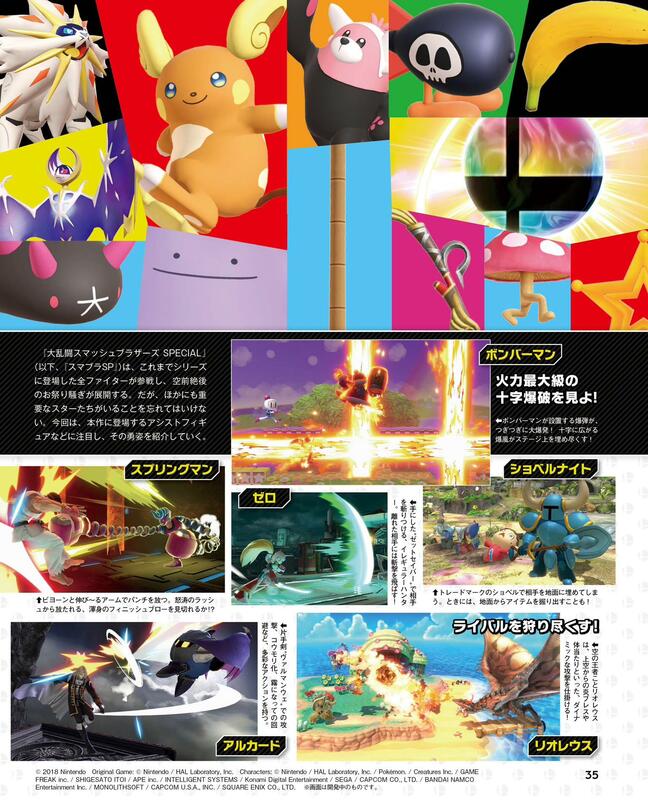 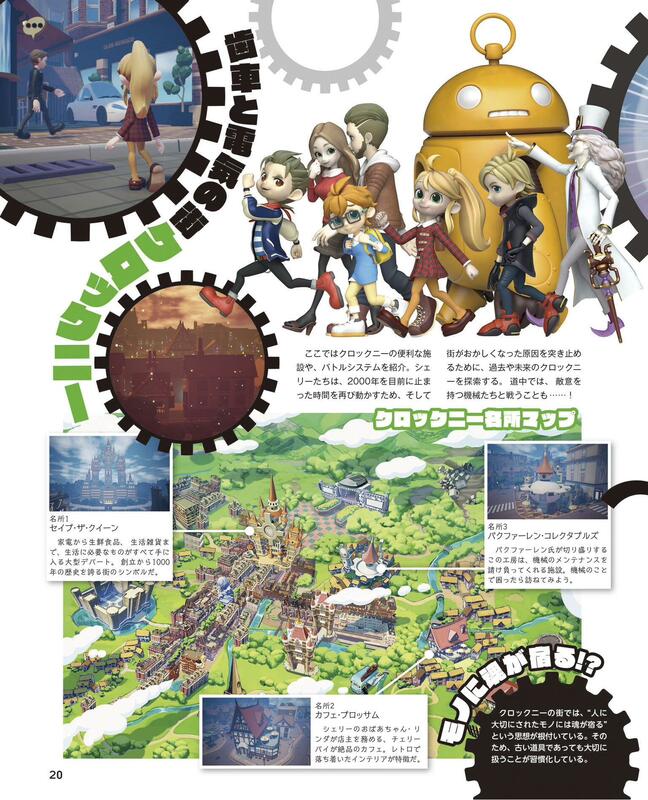 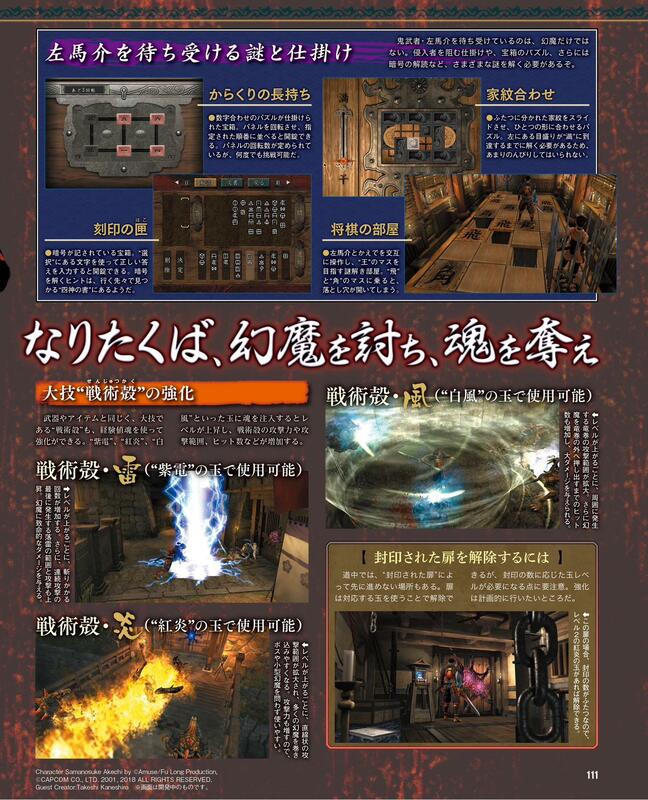 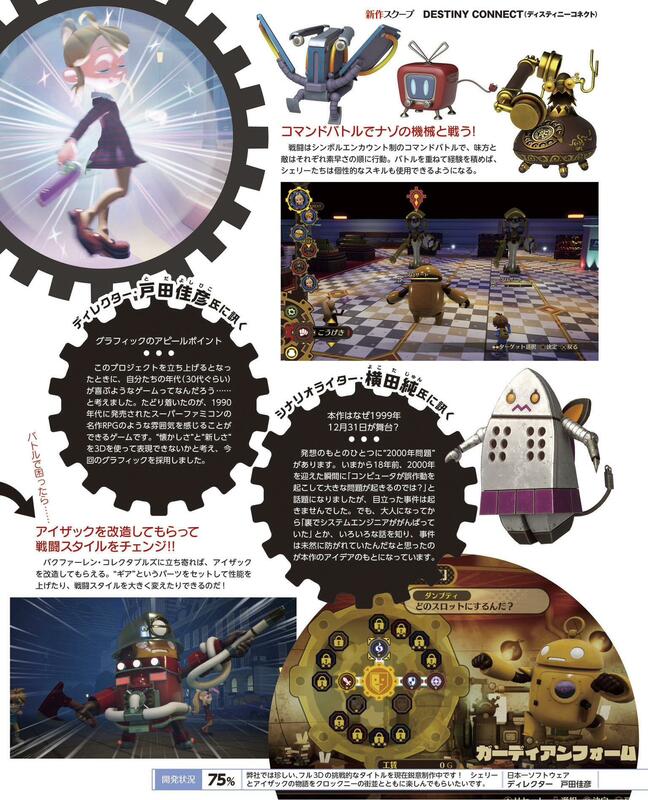 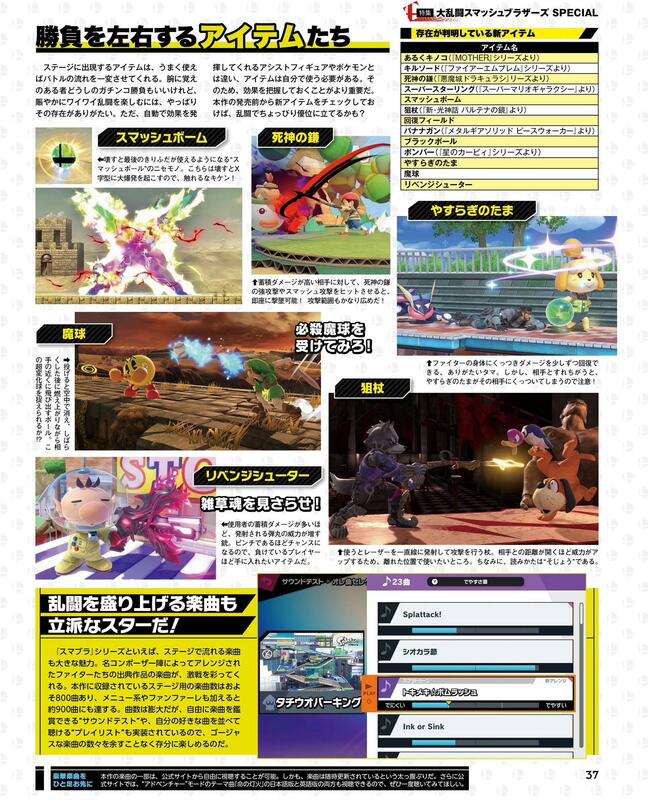 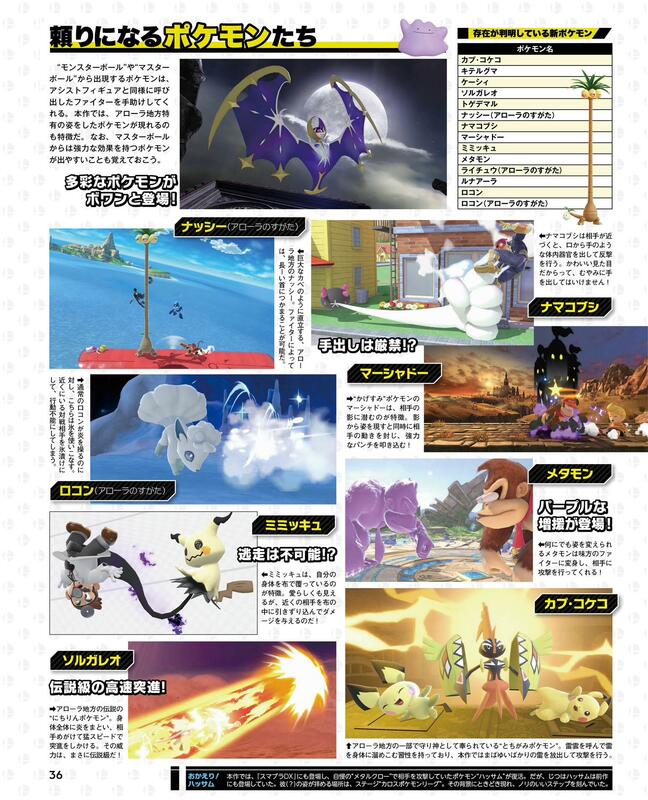 This week’s Famitsu scans are now available. 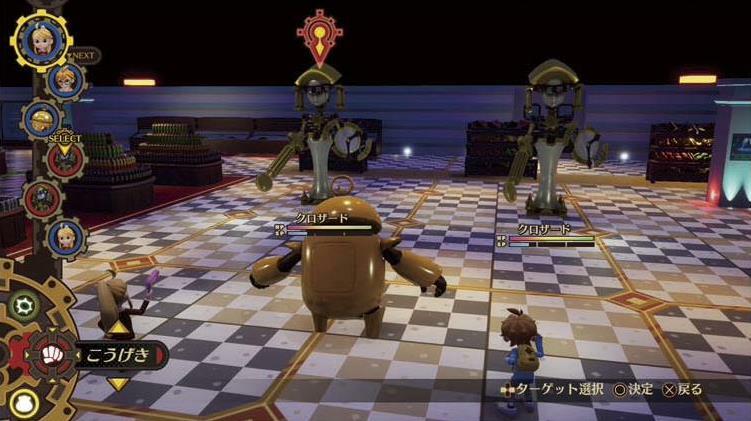 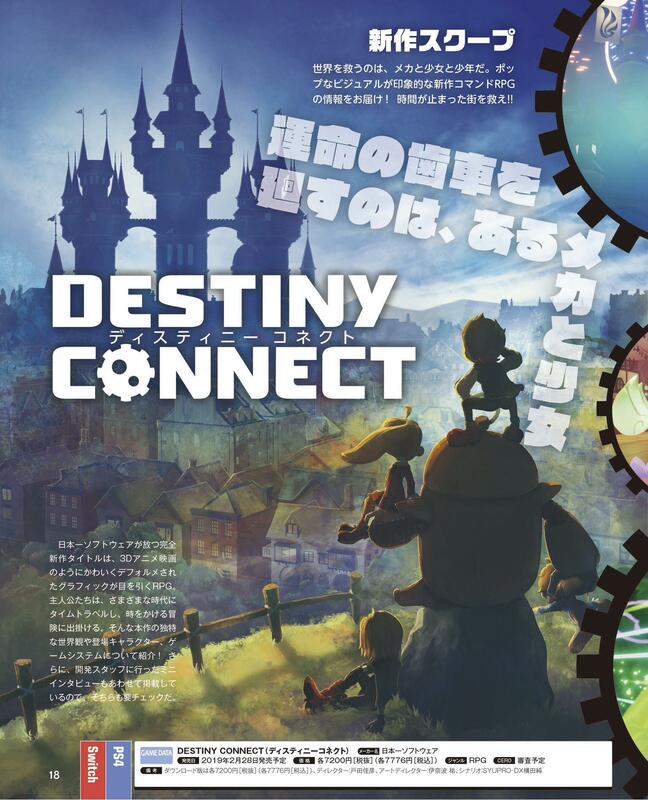 Highlights include Destiny Connect, Smash Bros. 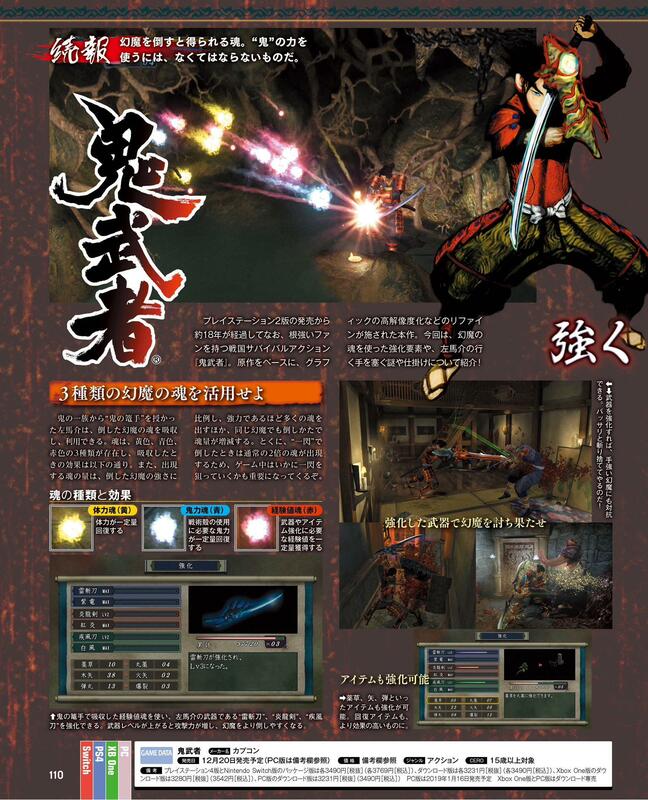 Ultimate, and Onimusha: Warlords. 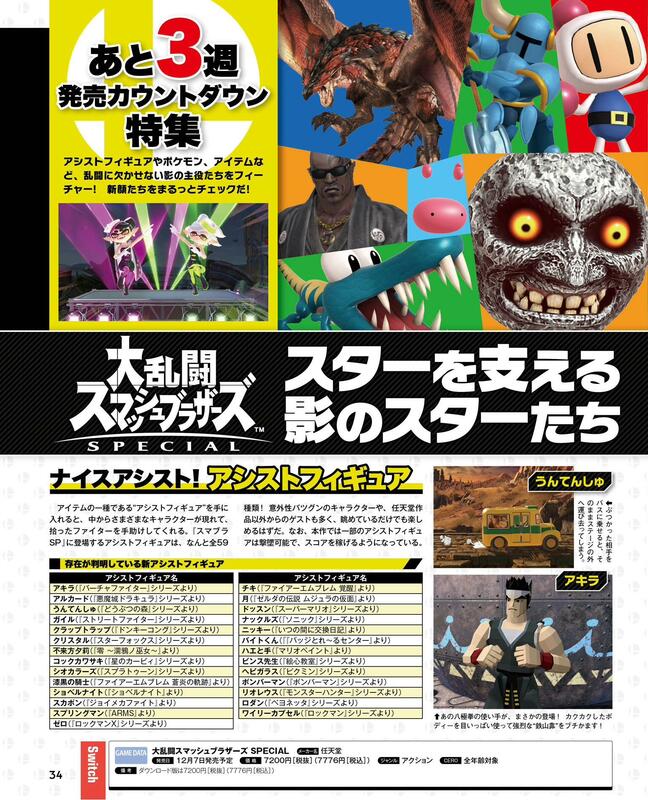 Scans of all games can be found below.